Aug 2: Obesity increases a person's risk for severe complications from influenza, including hospitalization and even death. It may also play a role in how flu spreads, according to a new study published in The Journal of Infectious Diseases. The findings suggest that obese adults infected with flu shed the virus for a longer time than adults who are not obese, potentially increasing the opportunity for the infection to spread to others. 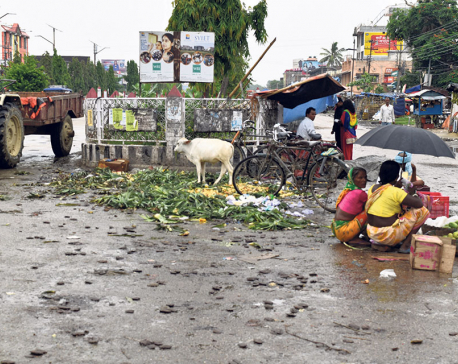 LAHAN, Aug 2: When the local elections were held last year after almost two decades, it had brought a new wave of excitement among the people across the country. 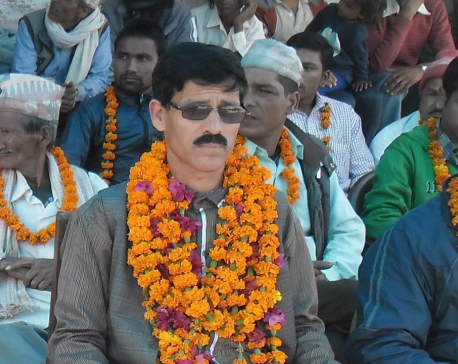 Locals of Siraha too were hopeful that the elections would pave way for development and prosperity. 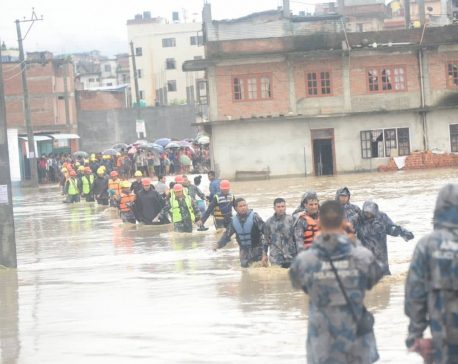 KATHMANDU, JULY 27: Following widespread criticism of the proposal of Kathmandu Metropolitan City (KMC) Mayor Bidya Sundar Shakya to hand over Rani Pokhari reconstruction to Nepal Army, the metropolitan city is considering to backtrack on the proposal. The KMC now plans to carry out the reconstruction itself. 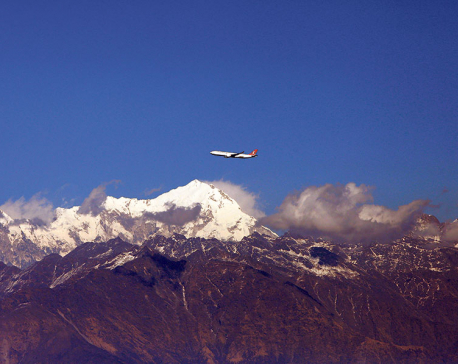 KATHMANDU, July 25: Nepal’s preparations for the 18th Asian Games, which is just around the corner, are on a rapid track. However, a major sport authority of the country sees the games more as a warm up for the next year’s South Asian Games (SAG) than an opportunity to win medals. Federalism should not mean more taxes! 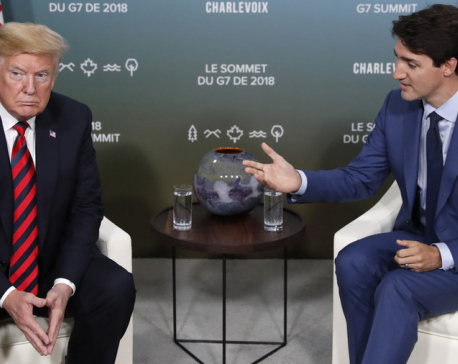 The new federal government hiked tax rates on several consumer goods through the budget. Similarly, provincial and local governments are also doing the same, overcharging citizens on even basic services like birth registration. KATHMANDU, July 25: The Out Patient Department (OPD) services at hospitals were not shut down but were partially affected Tuesday as doctors and health workers are in protest supporting the agitation staged by Dr Govinda KC. BIRATNAGAR, July 23:Nepali Congress leader Ramesh Lekhak has said problems seen within the party would be resolved gradually. KATHMANDU, July 20: The government has decided not to renew the erstwhile transport committees. 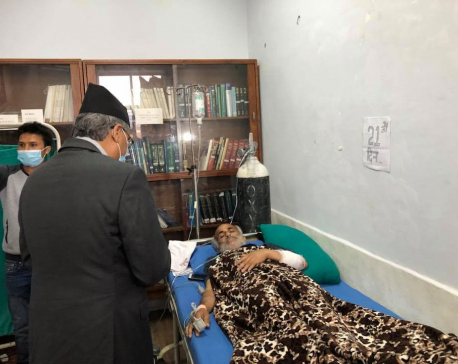 KATHMANDU, July 20: Former Prime Minister and Nepali Congress President Sher Bahadur Deuba has urged the government to immediately hold talks with Dr Govinda KC and save his life by fulfilling his demands. A friend of mine is back home after a decade of living in the West. Some people do change. I too lived in the West for a decade and I’m one of those unlucky ones whose accent did not change at all. I still speak English with my Nepali accent while some of my friends became New Yorkers or a Geordie from Newcastle. Good for them but don't stretch it too far. 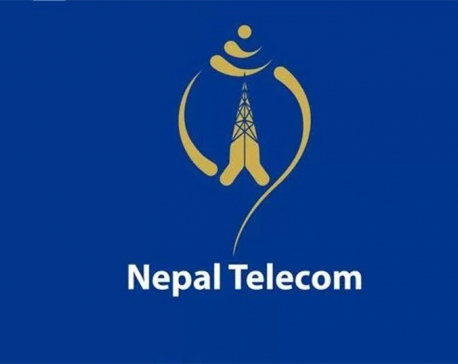 KATHMANDU, July 19: The government has clarified that Internet Service Providers (ISPs) are not allowed to raise price of Internet services that they are providing to consumers. 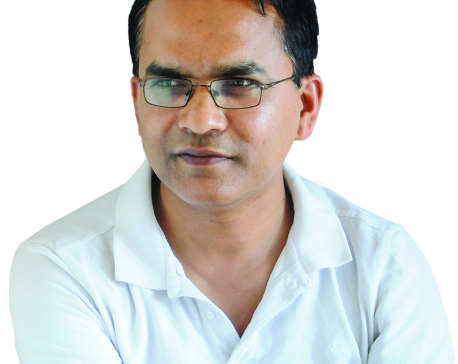 KATHMANDU, July 18: Instead of addressing the demands raised by Dr Govinda KC, the senior orthopedic surgeon and professor at the Institute of Medicine (IOM) on the 18th day of his fast-unto-death, the government seems only interested in bringing him to Kathmandu. KATHMANDU, July 18: Although the government formally transferred power of various 18 district bodies following the implementation of federalism to local units from Tuesday, local units have complained that they are still not ready to provide the services of the district bodies due to shortage of manpower and resources. 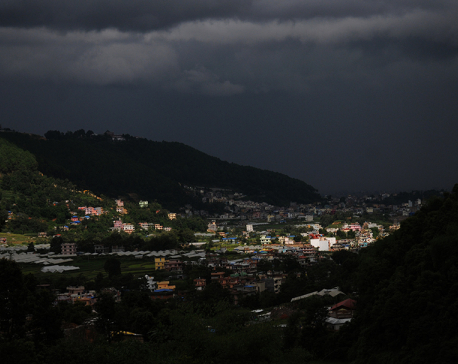 KATHMANDU, July 17: The monsoon trough has fallen below its normal position, thereby resulting to reduced rainfall across the country in the past five days, according to Meteorological Forecasting Division. 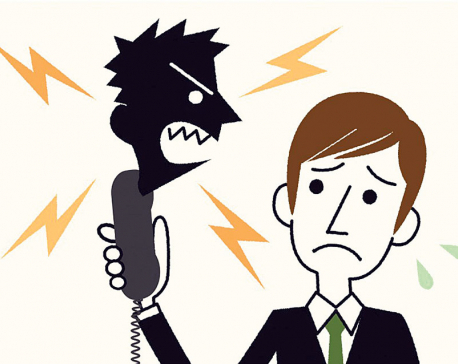 KATHMANDU, July 15: People have been receiving incoming calls from unknown international numbers since Saturday. There have been various tweets and posts regarding it on social media. 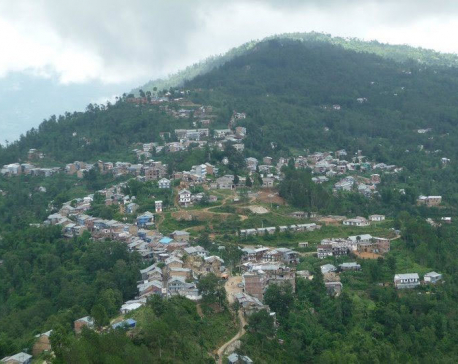 TEHRATHUM, July 13: Myanglung Municipality has made a decision not to invest in the rural roads having less than four meters of width. 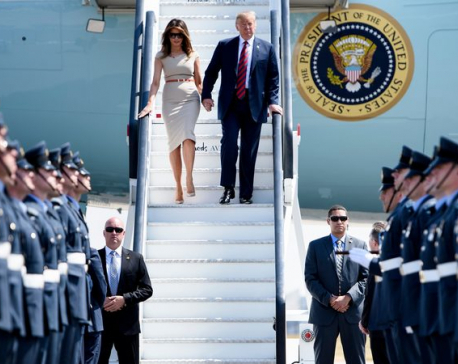 Donald Trump has said the UK will "probably not" get a trade deal with the US, if the UK prime minister's Brexit plan goes ahead. 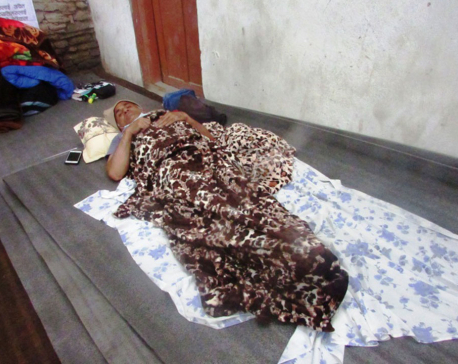 JUMLA, July 13: Two Bir Hospital doctors deployed by the government to look after the treatment of Dr Govinda KC in Jumla have not been able to get involved in his treatment following his refusal to be treated by doctors sent by the government. Both of these doctors have been limited to the outdoors of the hospital where they receive updates on Dr KC’s health from doctors from Karnali Academy of Health Sciences (KAHS) who have been looking after Dr KC. 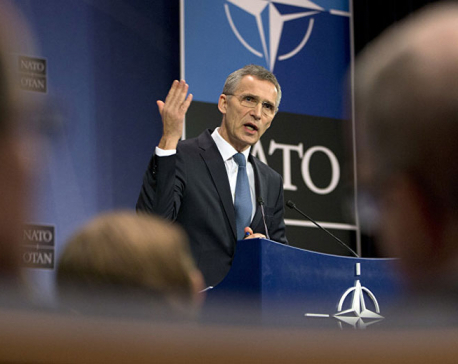 BRUSSELS, July 11: As NATO began its two-day summit, the alliance's Secretary-General Jens Stoltenberg expressed his view on relation with Russia, stressing that some problems existing between Moscow and NATO member-states cannot be a motive for the country's isolation. 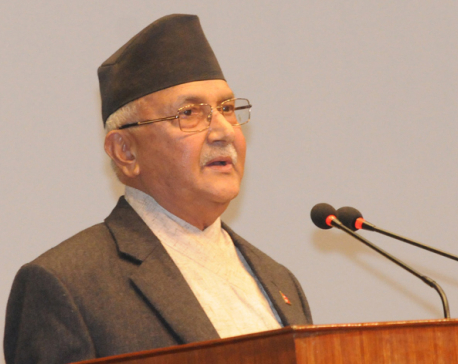 KATHMANDU, July 8: Nepal has refused a proposal to increase price of electricity imported from India by 20 percent. “We have informed officials of the Indian company that Nepal won’t accept price hike proposal as the imported electricity is already expensive, Kulman Ghising, managing director of NEA, told Republica. 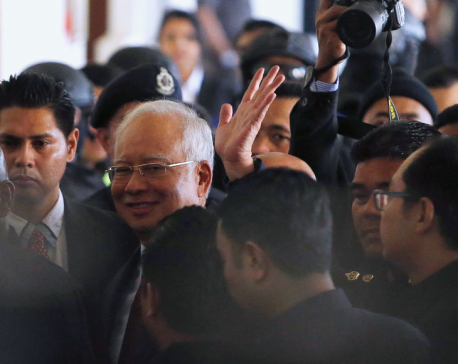 KUALA LUMPUR, July 4: In a stunning fall from grace, Malaysia’s former Prime Minister Najib Razak was charged in court on Wednesday as part of an investigation into allegations of extensive corruption and misappropriation at a state fund he founded. 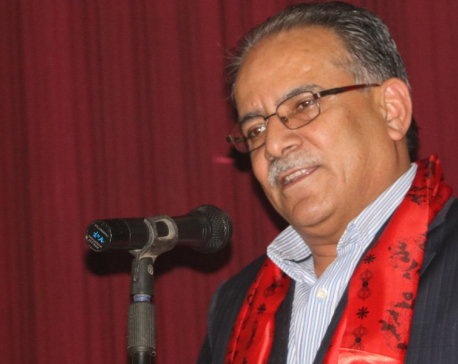 KATHMANDU, June 27: Minister for Education, Science and Technology Giriraj Mani Pokharel has asserted that the government has given top priority to expanding the technical education and the work of establishing technical high schools in each province has been forwarded. 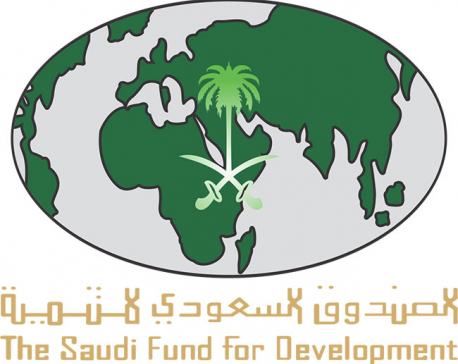 KATHMANDU, June 27: The Saudi Fund for Development (SFD) has threatened to stop its financial support for the under-construction Sikta Irrigation Project in Banke as the contractor didn’t carry out the construction work as per the deadline. 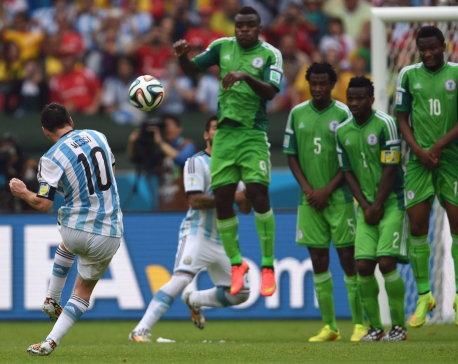 Nigeria coach Gernot Rohr says his team love Lionel Messi but will have no qualms about knocking his Argentina team out of the World Cup on Tuesday. KATHMANDU, June 26: Two government bodies have blamed each other for not publicizing the names of drinking water companies which supplied water contaminated with E-coli, a harmful bacteria found in human excreta. 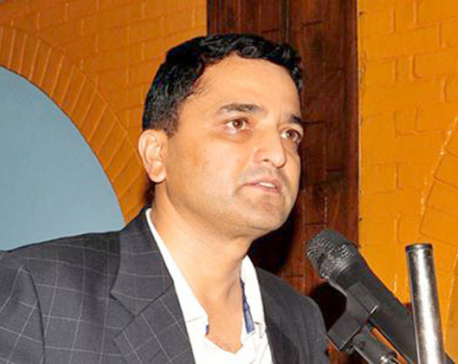 KATHMANDU, June 25: Parliamentarian from Nepal Communist Party, Yogesh Bhattarai has lobbied for quality development measurement indexes against quantity allocation. 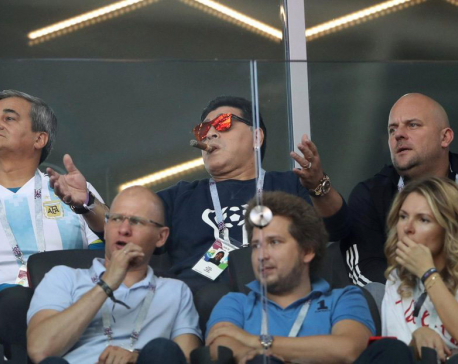 MOSCOW, June 17: Argentina's football legend Diego Maradona, who was spotted smoking a cigar at Moscow's Spartak Stadium where Argentina drew 1-1 with Iceland in Saturday's FIFA World Cup Group D match, said he was unaware that no one is allowed to smoke at the stadiums. 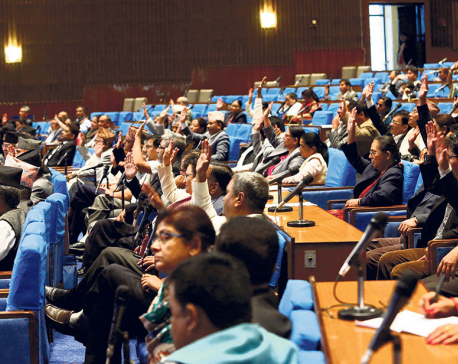 BIRATNAGAR, June 15: Opposition members of Province 1 Assembly have accused the ruling party members of trying to prevent them from speaking in the assembly. 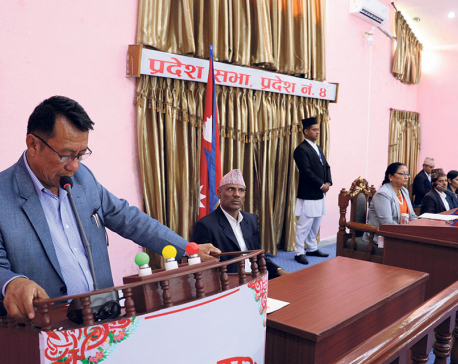 CHITWAN, June 12: Chairperson of the Communist Party of Nepal (CPN), Pushpa Kamal Dahal, has said that the incumbent has unveiled the budget, which will gradually bring the national economy in balance. KATHMANDU, June 9: Ending a months-long impasse over a provision on the suspension of lawmakers, parliament on Friday endorsed the House of Representatives Regulations, with a provision barring a lawmaker from parliamentary privilege, perks and facilities instead of suspension from his or her post upon being arrested for a criminal offence or any other offence liable to incur a jail term of three years or more. 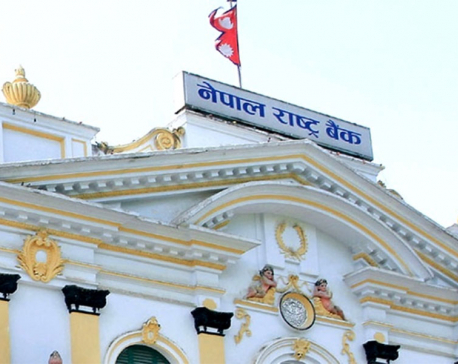 KATHMANDU, June 9: Banks and financial institutions have no plans to reduce their interest rates at least within the current fiscal year 2017/18. KATHMANDU, June 5: Justice Kailash Prasad Subedi of Kathmandu District Court issued an order stating that he'd no longer see the case of Nepal Republic Media Pvt Ltd.
KATHMANDU, June 5: The Ministry of Home Affairs (MoHA) has warned all the stakeholders concerned to refrain from making any controversial statement over the ongoing investigation into the 33-kg gold smuggling case. KATHMANDU, June 4: Minister for Industry, Commerce and Supply, Matrika Yadav, has said the government increased the prices of petroleum products not by will, but it was a compulsion. No matter how friendly your colleagues look, how comfortable you are with your manager or how much you are passionate about your work—one has to be always extra-cautious when you are a new employee at your workplace. 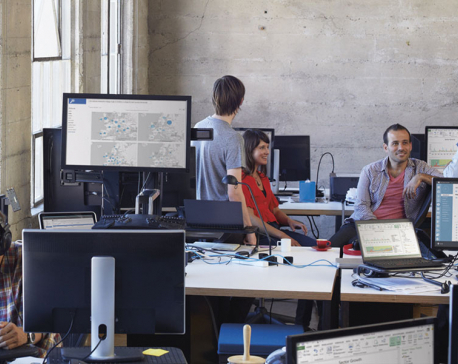 You are yet to understand the way your new organisation works and how your teammates conduct themselves during the office hours. The budget is not in line with the spirit of federalism. It is not up to my expectation as the first budget of the federal government; it's rather similar to previous budgets. 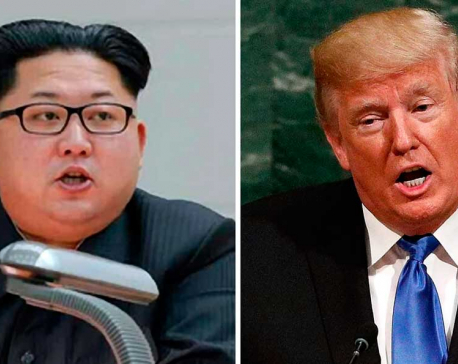 WASHINGTON, May 26: Even if conciliatory rhetoric revives U.S.-North Korea summit plans, President Donald Trump and Kim Jong Un are still left with the gaping disconnect over what a deal on North Korea’s nukes would look like. KATHMANDU, May 25: Speakers at a program on ‘Legal structure related to non government organizations in Nepal’ opined that rather than setting up measures to control NGOs, the government must regulate its activities. KATHMANDU, May 22: The CIAA has ordered action against 13,390 civil servants for not submitting the property details within the set deadline.